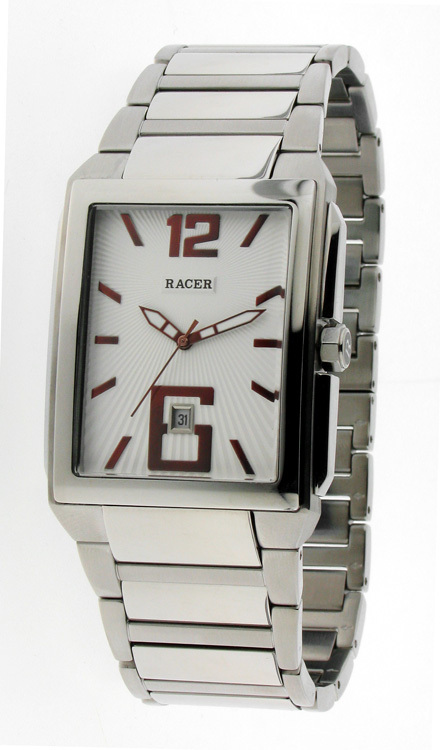 Watch man�of the signature Racer. Deliver in original packaging of the signature Racer. Seal of guarantee for 2 years.